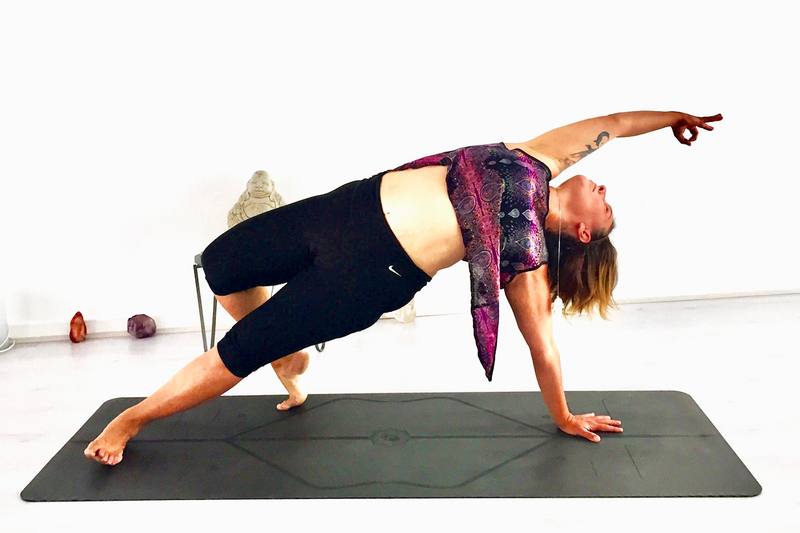 Phoebe first came to a yoga practice to help her get back on track after a tricky few years. She found space and breath within the body and decided to learn how to teach others the same. She’s since completed 500hrs of yoga teacher training. If she can do it, she believes anyone can find growth through this ancient activity of meditative movement and intention. Her style of teaching brings together the elements of alignment, breath and the philosophical roots of yoga. Her classes are musical and structured to be just challenging enough to connect mind, heart and body. Her aim for every class is to tailor the level to whose in the room so everyone leaves feeling better than when they walked in. Off the mat, Phoebe is a singer, vocal coach, qualified NLP practitioner, personal development coach and learning facilitator.